Are you a painter? Not the one who dabbles on ceilings the size of Sistine Chapel. Are you interested in sprucing up and improving a room or two? Maybe you have those hidden designs that you’ve been dying to try out on the exterior of your home. How much space do you have to paint? How many rooms are you planning to fix and redecorate? Do you have the luxury of time to do so? And the most important question that needs to be answered – Do I need to hire a pro to get this home painting job done? These are some of the questions you should answer before deciding to take on a paint job on your own. The decision whether you’ll hire a professional painter for their painting services or not is actually answerable with a help of these questions and the following queries as well. 1. Why are updating your home? The main motive in having a home updated, whether indoors or outdoors, is usually of aesthetic purposes. So if you’re planning on updating the look and vibe of your house for sales market purposes, then you should engage a house painting service in Singapore create the best possible impression on your potential buyers. Using livelier, contemporary shades of color and showing that your house was redone by a professional painting services provider will definitely give you a plus on the scorecards of the people scrutinizing your property. It wouldn’t also hurt if you check on with your realtor if the home makeover that you’re planning to do would really help in selling your home better and faster. Watching a lot of home fix-up shows on television might’ve given you the impression that you and your spouse could update your home in just a couple of days. Well, that’s possible if you’re only planning a small house painting project, but it would still be best if you look at your situation. Breakdown the total job into two parts – labor and materials. Price all the materials and equipment that you’ll need and figure out the worth of the time you’ll spend on the home painting project. How many hours will it take for you to get the job done? Add up everything then create an estimate on the overall of the cost of the project. If the total cost is significantly lower than the price that’ll cost you for getting a Singapore painting services, then doing it yourself might be the best route to take. 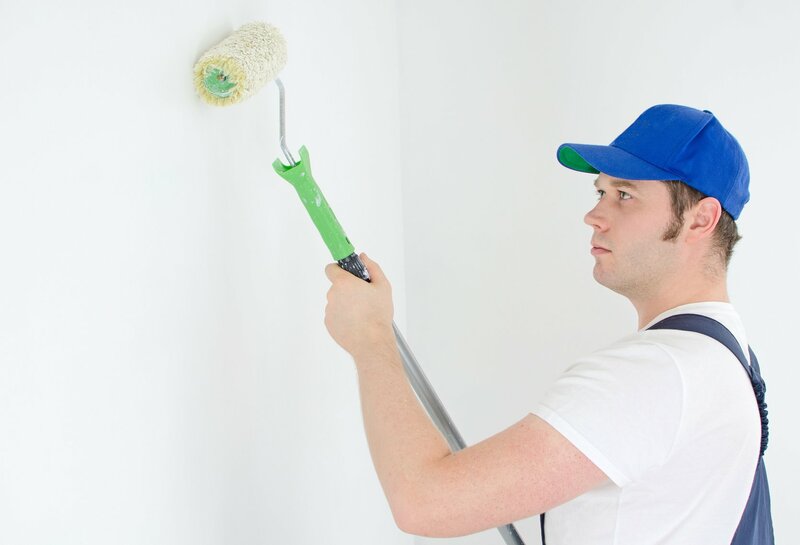 Professional painting contractors know that taking on large jobs, such as house painting projects, would require some serious field expertise. There’s just more to applying a new coat of paint than simply painting and scraping. It takes serious and accurate planning before you start dipping your brush to a can of paint. You might end up needing items that will only be used once, while the other materials that you’ll buy might be of use to your future, unrelated projects. The point being, unless you’ve thoroughly mapped out the entire process of doing the project, you might end starting at a disadvantaged point. 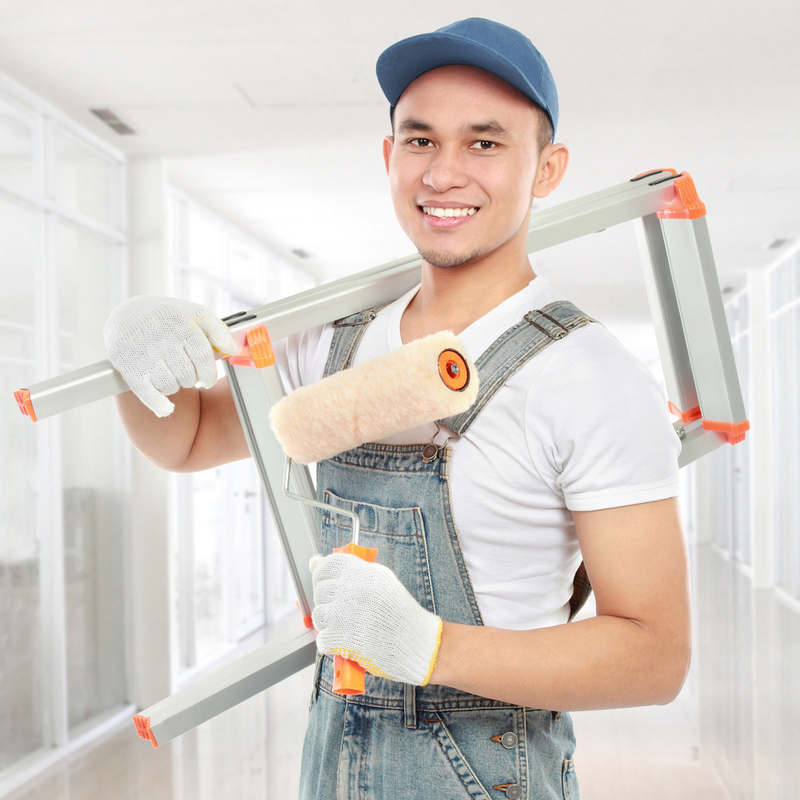 Getting a pro contractor in your area in Singapore would definitely come handy in this situations as they are already equipped with the necessary tools, and being a person who’ve done similar projects over and over again and knows all the backwards and forwards of a paint job, you’re rest assured that your home is not just in the good, but in the best hands. A good painting contractor would keep you posted as the project takes form. Your chosen contractor will oversee the journeyman – the person tasked to supervise the paint job – and a good relationship with your journeyman means that both of you talk regularly. He gives you regular updates on your project and you voice out your opinion about the given updates. Even in paint jobs, a two-way communication is needed to ensure the success of the project. 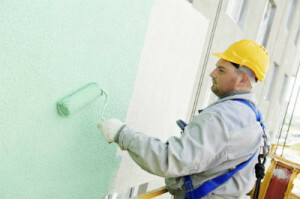 In searching for your painting contractor, take into account that they have more to give than just painting skills. Find out if they have a valuable customer service and if they can offer a clear line of communication, because this will ensure that you’ll get what you’re actually paying for, and perhaps a little more, like some stroke of genius from folks with painting brushes.